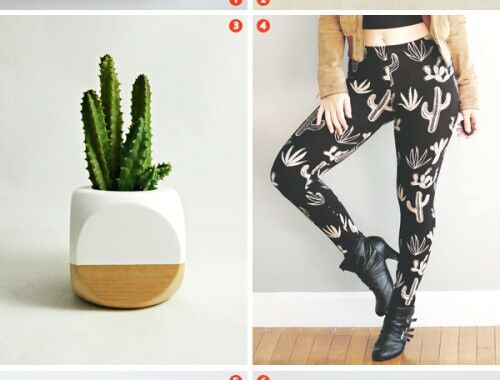 I wasn’t planning on posting anything this weekend, but I was just looking at Finnish Design Shop (for something completely unrelated), and what’s this…? String shelves now come in BLUSH?!? Ohhhh my. Swedish stylist Lotta Agaton has been working with String for several years now, and she collaborated on this addition to the String line. It’s beautiful, isn’t it? You can read the full press release on String’s website. 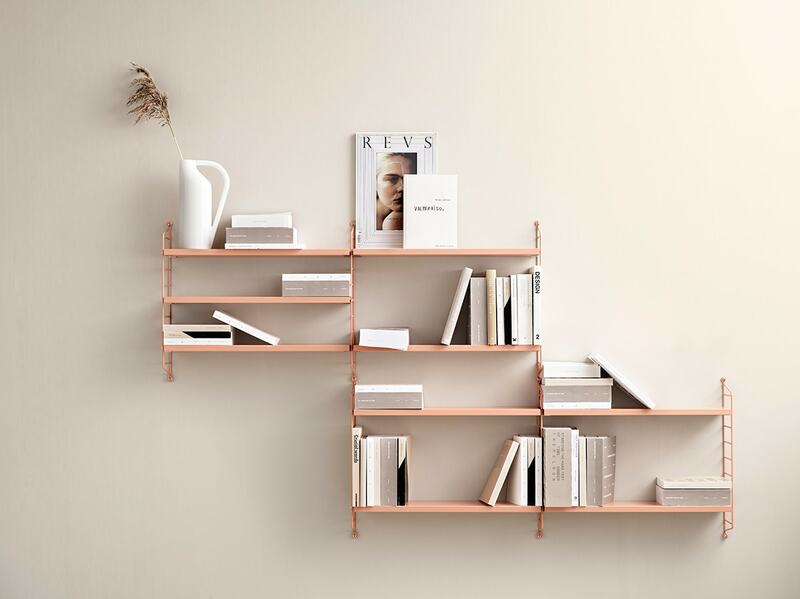 Rather than the pale pink tone that I tend to associate with the name “blush,” these shelves look like they’re a bit more warm and deep, almost like a washed-out terracotta. I’d love to see them combined with String shelves in mustard and white. Mmmmmmmmm. My kinda colors. By the way, a few months ago I did some research to try and figure out the least expensive way to buy String shelves in the United States, and taking into account VAT/shipping costs, Finnish Design Shop seems to be the best option. All orders on their site below $800 ship duty-free, which makes a huge difference. I’ve ordered from them a few times now, and I’ve never had any issues. Anyway, it’s a helluva lot cheaper to buy them here than it used to be, which makes them even more tempting. 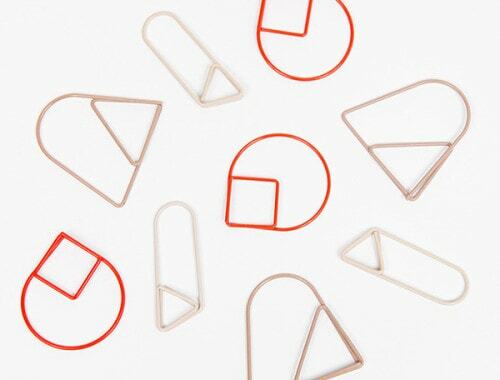 The most perfect paper clips. 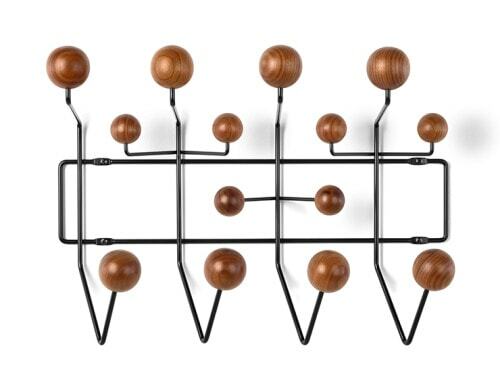 The walnut Eames Hang-It-All is back! Love. My parents had huge tall black string shelves that had the record player and records etc all on. They were hand me downs from a neighbour and they obviously had no idea how cool they were because when I asked a few years ago where they were the answer was ‘ oh, long gone, probably chucked them out’. When you know how much JUNK those two have hoarded over the years this is just….. double face palm. *INSERT SCREAMING FACE HERE* …oh no! I am in the process of choosing new shelving for my bedroom. I store a lot of art and craft supplies in bins, plus books, tchotchkes, etc. When searhing for inspo, I kept seeing the string shelves over and over. They are so nice looking! 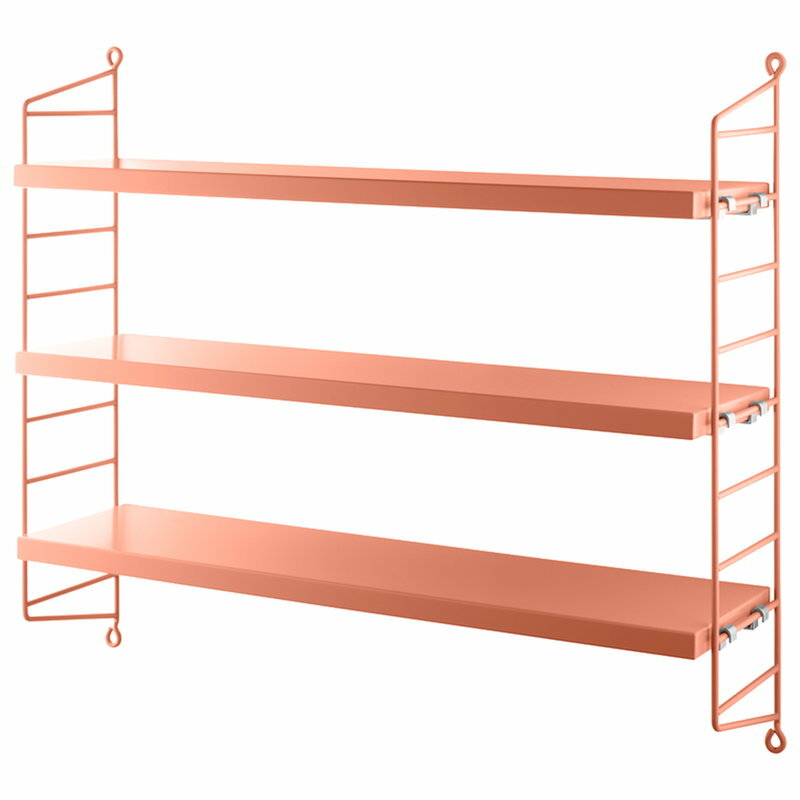 I am probably going to go with the IKEA Svalnas shelving for affordability/flexibility reasons. I think the IKEA shelves look very good in person! The only downside is that they will of course be discontinued eventually, and then it’s not possible to add to a wall unit.